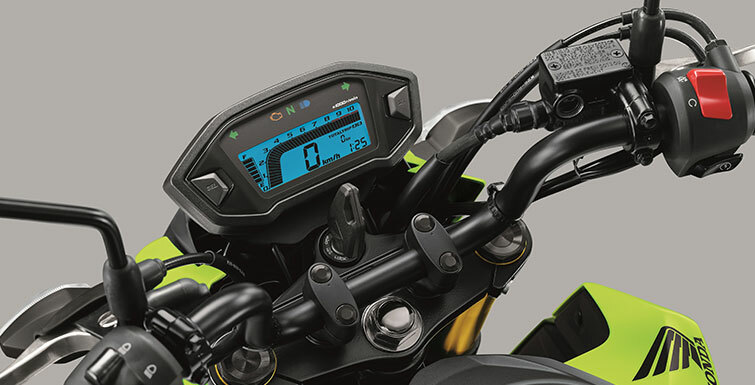 MULTI-FUNCTION DIGITAL INSTRUMENTS: Instrument display features speedometer, odometer, tachometer, A&B trip meters, fuel gauge, clock, and indicator for low/high beam. 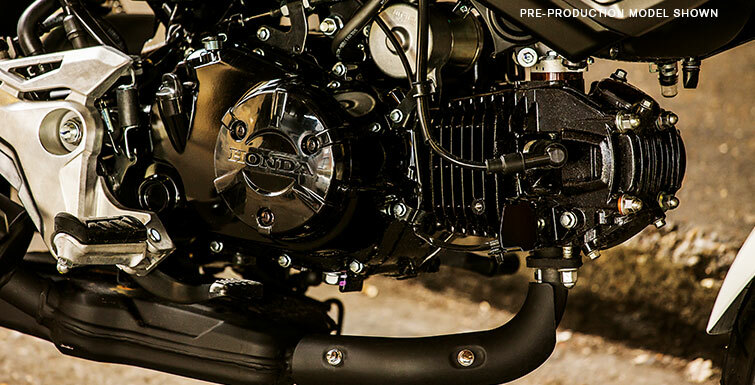 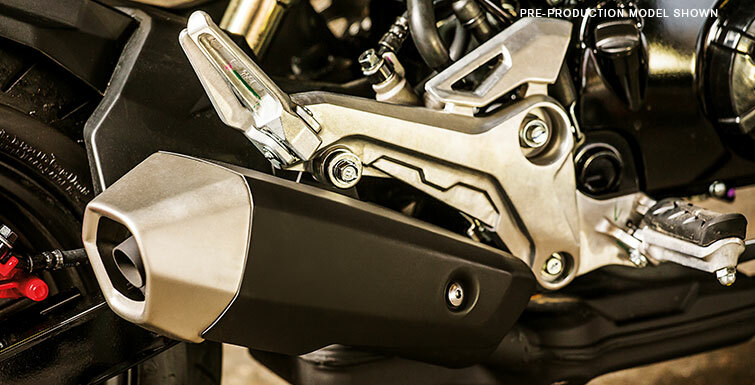 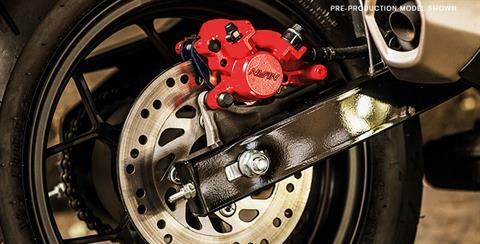 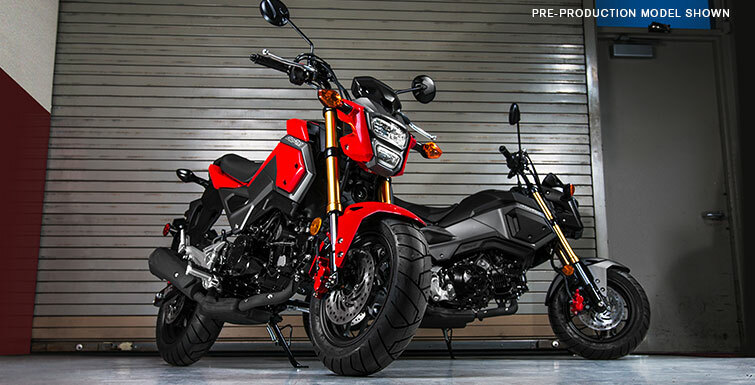 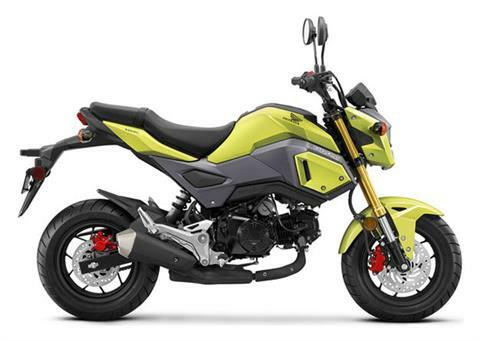 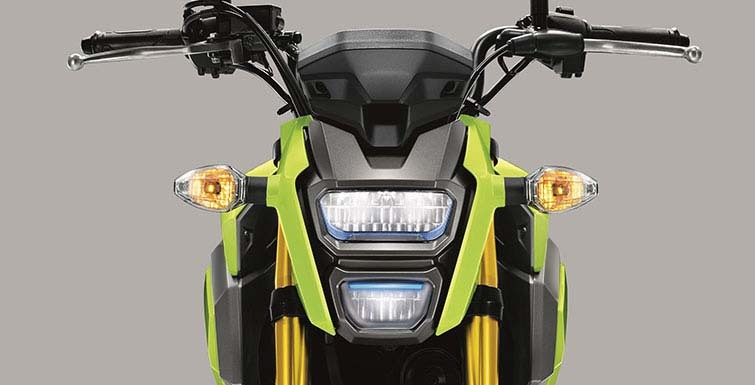 NEW OPTIONAL ABS: For 2018, Honda’s Anti-Lock Braking System (ABS) is available on the Grom, which helps you make confident stops under less-than-ideal conditions. 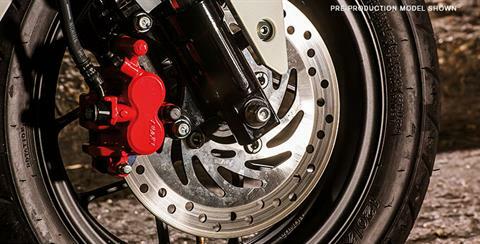 Emissions - Meets current EPA standards. Models sold in California meet current CARB standards and may differ slightly due to emissions equipment.